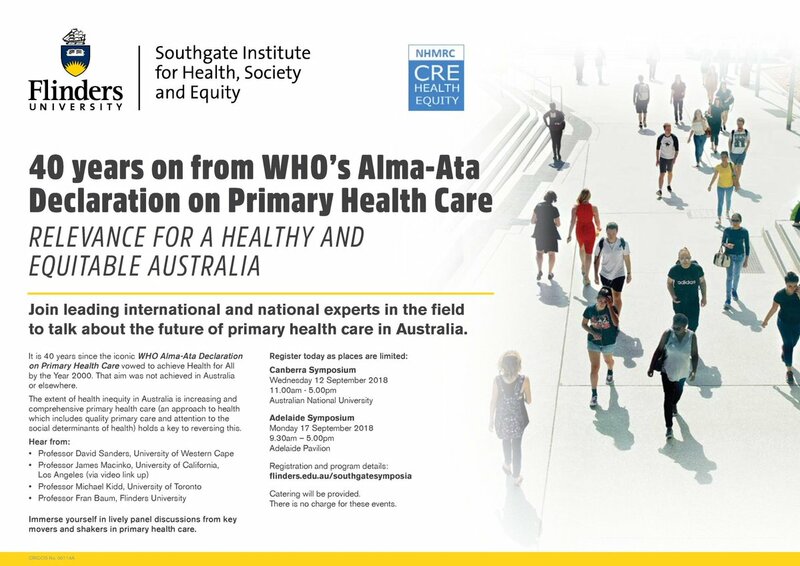 Join leading international and national experts in the field to talk about the future of primary health care in Australia. It’s 40 years since the iconic WHO Alma-Ata Declaration on Primary Health Care vowed to achieve Health for All by the Year 2000. 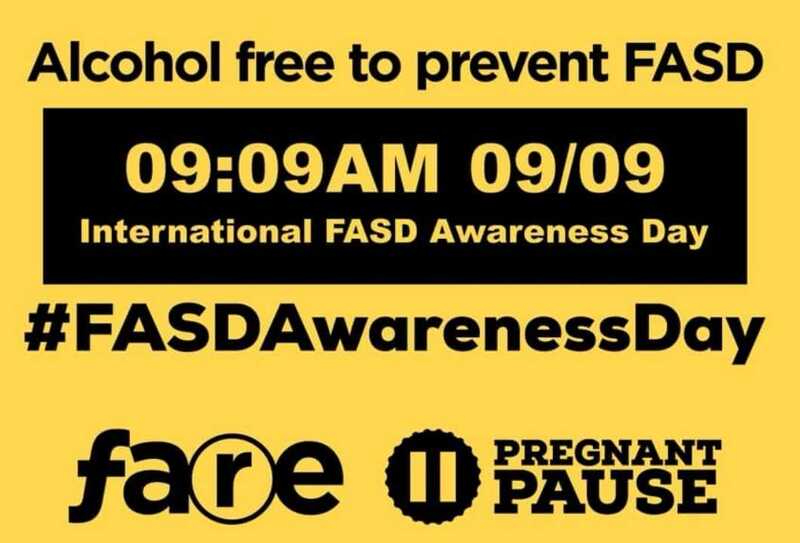 That aim was not achieved in Australia or elsewhere. 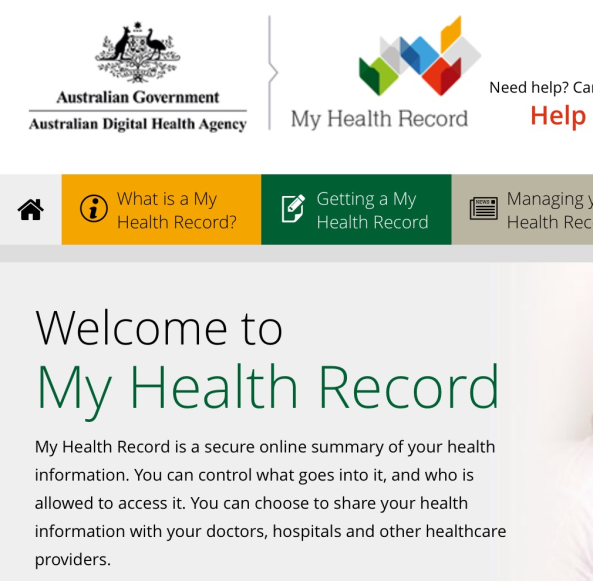 The extent of health inequity in Australia is increasing and comprehensive primary health care (an approach to health which includes quality primary care and attention to the social determinants of health) holds a key to reversing this. 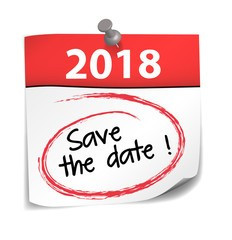 Immerse yourself in lively panel discussions from key movers and shakers in primary health care. 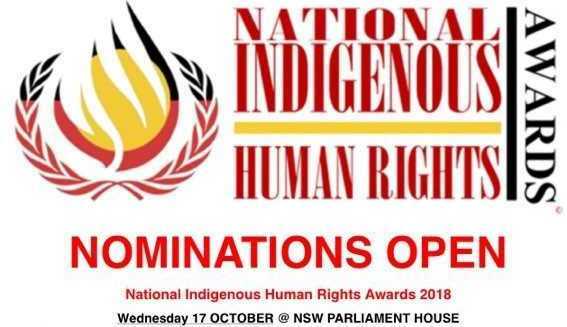 On Wednesday 17 October, the 5th annual National Indigenous Human Rights Awards (NIHRA) will be held in the Stranger Dining Room, NSW Parliament House. 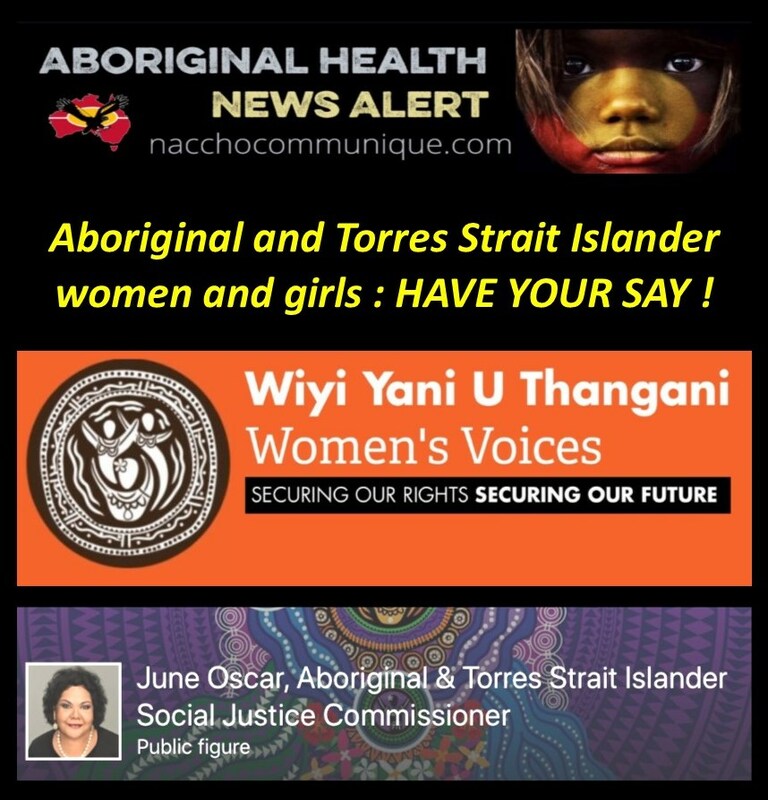 NIHRA recognises and celebrates Aboriginal and Torres Strait Islander persons who have significantly contributed to the advancement of human rights and social justice in Australia. 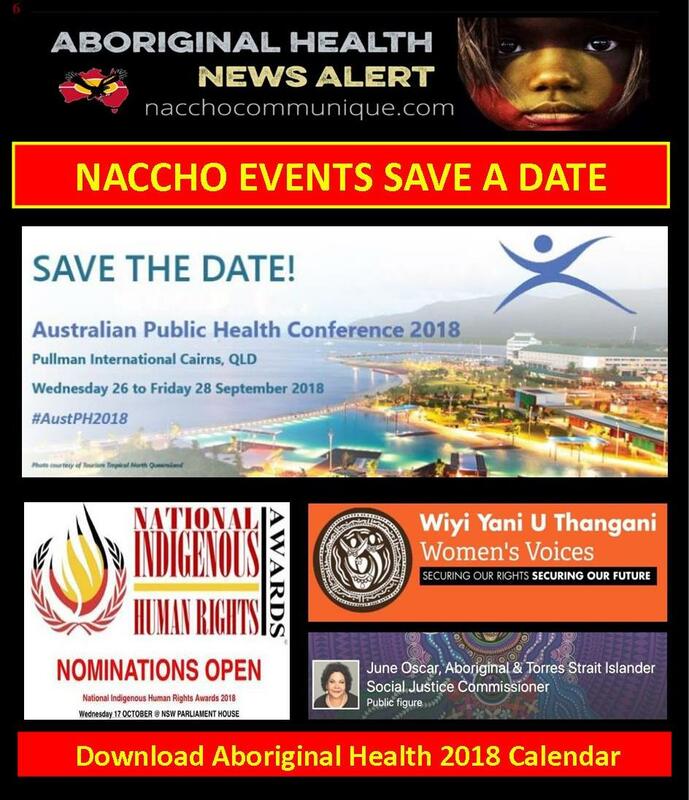 Speakers will include Noongar woman from the Wagyl Kaip area in the South West corner of Western Australia Megan Krakouer, political leaders, Indigenous elders and other human rights luminaries. 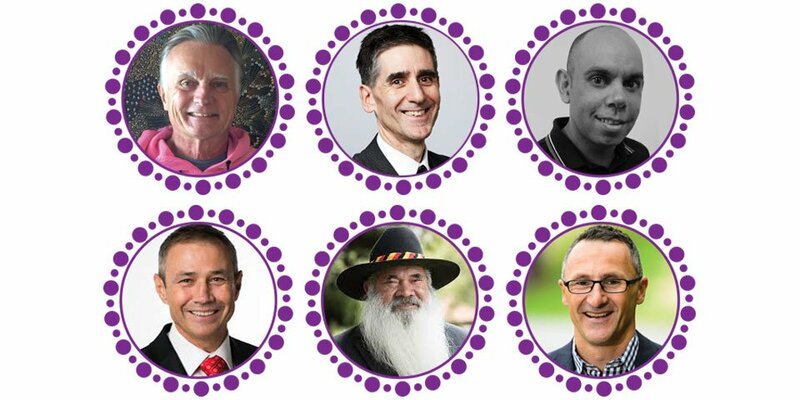 NIHRA remains the primary platform in celebrating the work of individuals who are working towards a harmonious, equitable and fair Australia and take steps to remedy inequity. It is through NIHRA that we honour and recognise their hard work. 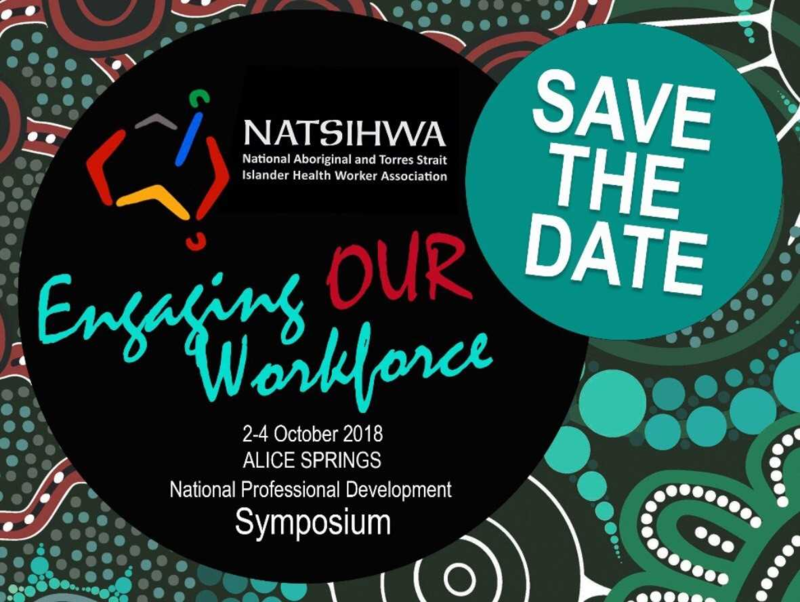 Having grown from strength to strength since it began in 2014, NIHRA is now a premiere event attracting Federal and State interest in our Aboriginal and Torres Strait Islander communities, and the significant work still needed to improve their livelihood. 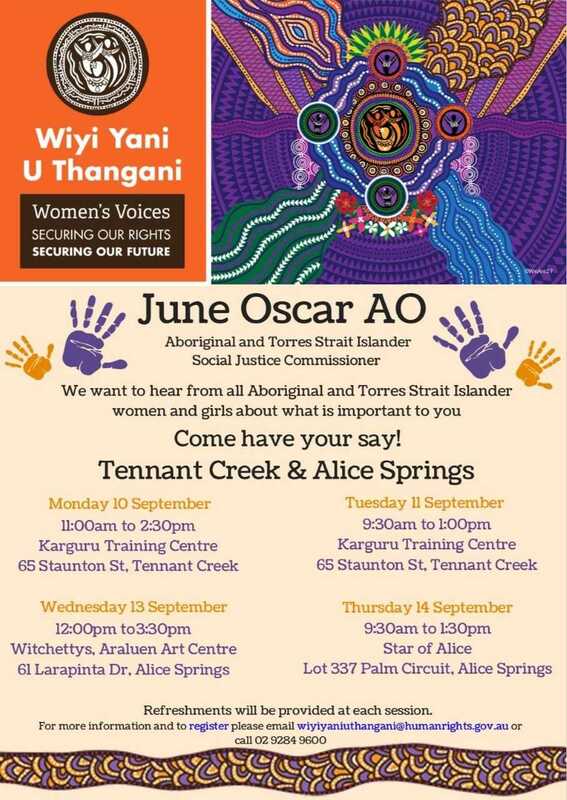 I encourage all members of the community to join in this event and nominate individuals to further the cause of Human Rights & Social Justice in our Indigenous communities and to recognise the outstanding contribution of Aboriginal or Torres Strait Islander award recipients. 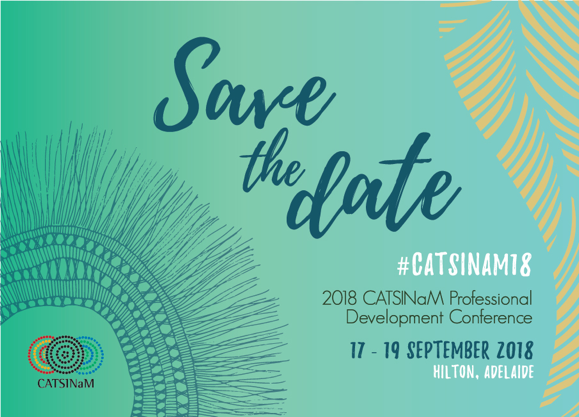 We invite you to be part of the CATSINaM Professional Development Conference held in Adelaide, Australia from the 17th to the 19th of September 2018. 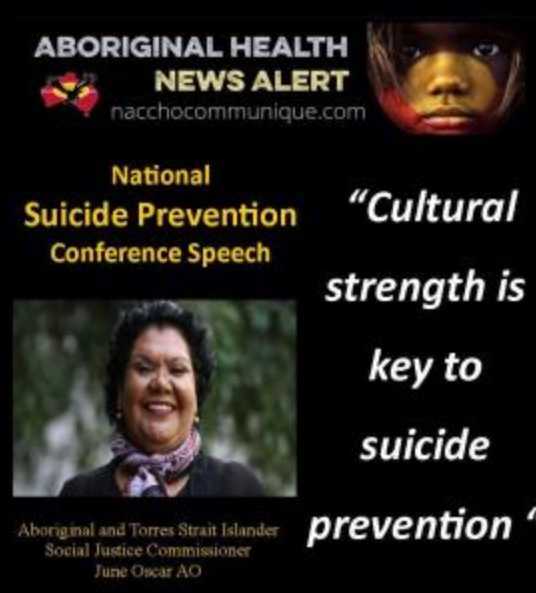 The Conference purpose is to share information while working towards an integrated approach to improving the outcomes for Aboriginal and Torres Strait Islander Australians. 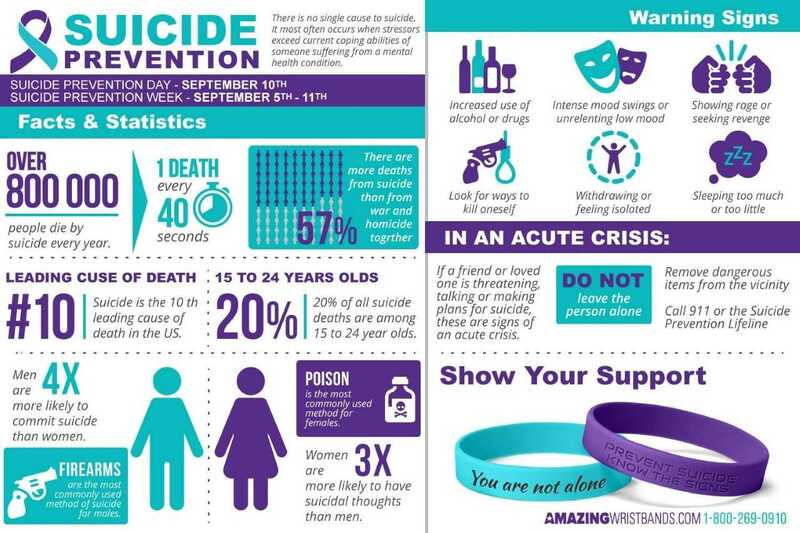 The Conference also provides an opportunity to highlight the very real difference being made in Aboriginal and Torres Strait Islander health by our Members. To this end, we are offering a mixed mode experience with plenary speaker sessions, panels, and presentations as well as professional development workshops. 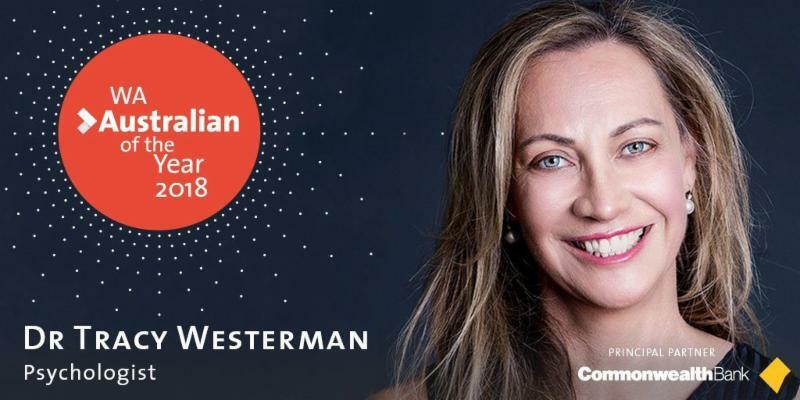 The CATSINaM Gala Dinner and Awards evening, held on the 18th of September, purpose is to honour the contributions of distinguished Members to the field.